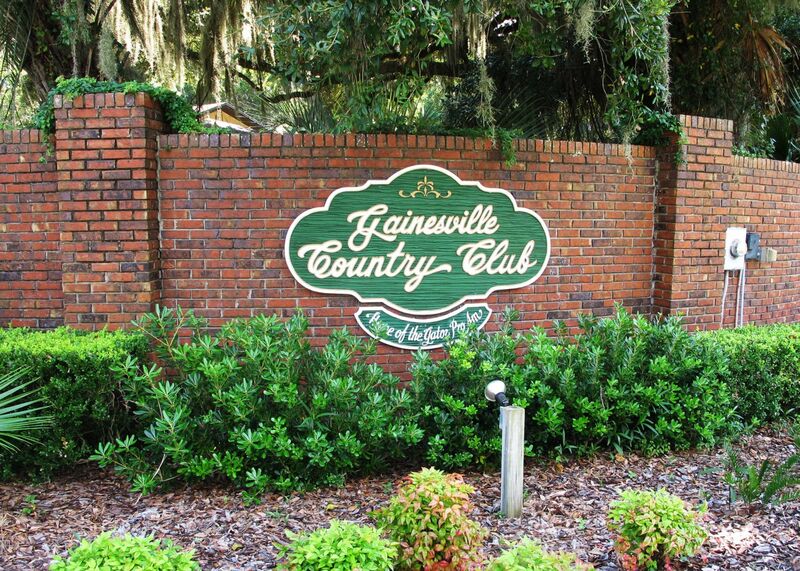 The Gainesville Country Club (GCC) is an affluent neighborhood with significant importance in Gainesville history. 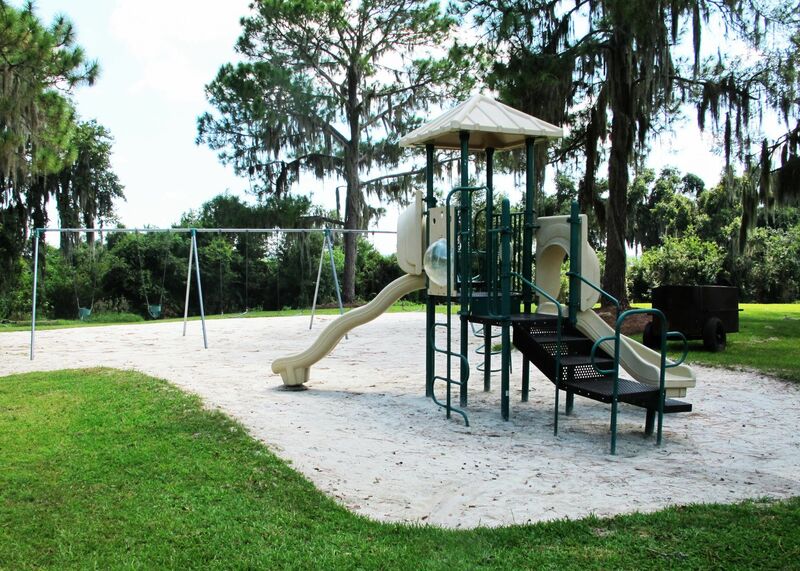 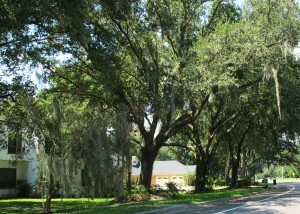 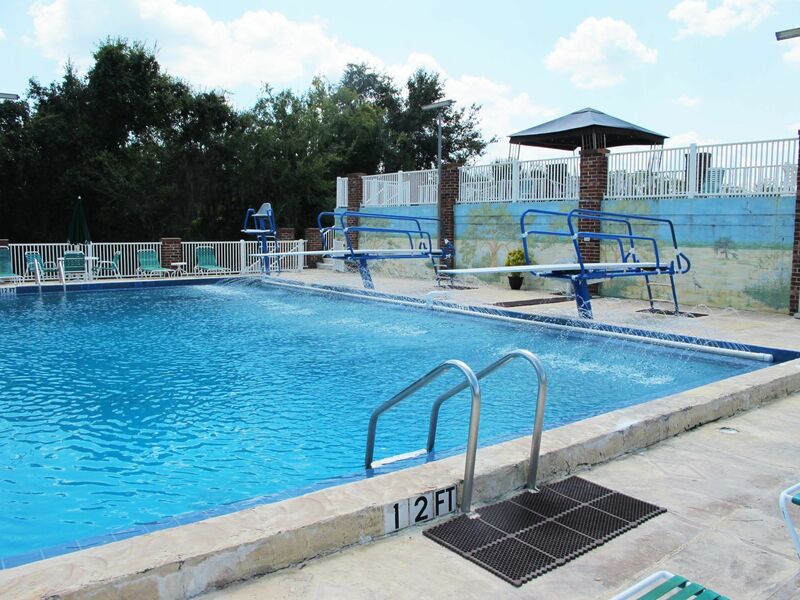 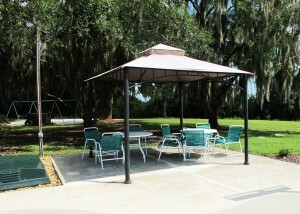 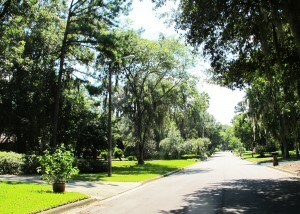 Located off Williston Road, this community is surrounded by the 20,000 acre wildlife preserve, Paynes Prairie. 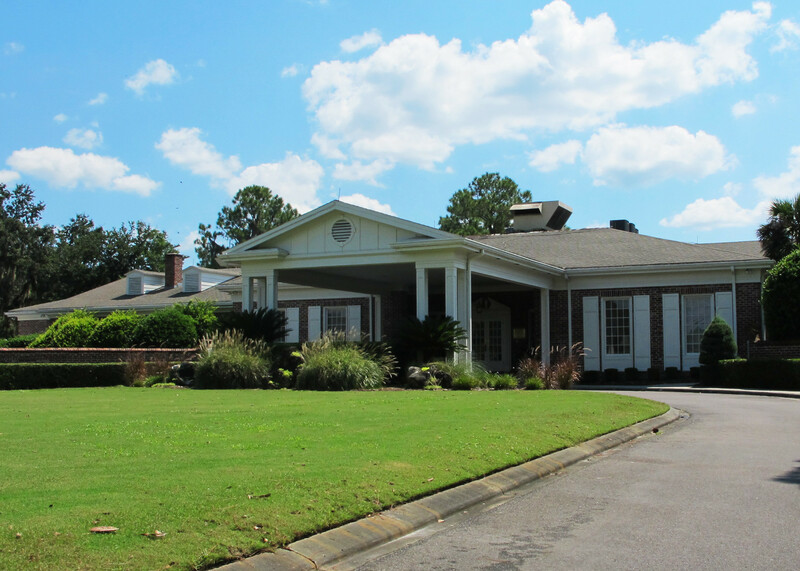 Originally, in 1918 a frame structure was built overlooking Newnan’s Lake and named the Palm Point Country Club, where members participated in fishing, boating, and dining. The frame building was then moved to a location near the University of Florida in 1922, and the Gainesville Golf and Country Club was opened along with a 9-hole golf course. This was North Florida’s first golfing club. 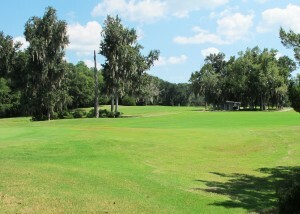 After the Great Depression, the second 9 holes were added to the course in 1934. 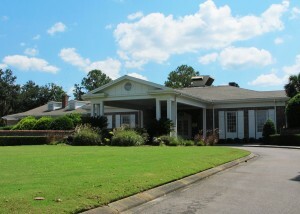 In 1947, the original clubhouse was replaced with an updated building to accommodate its growing members. 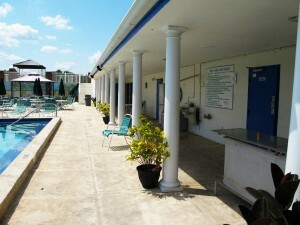 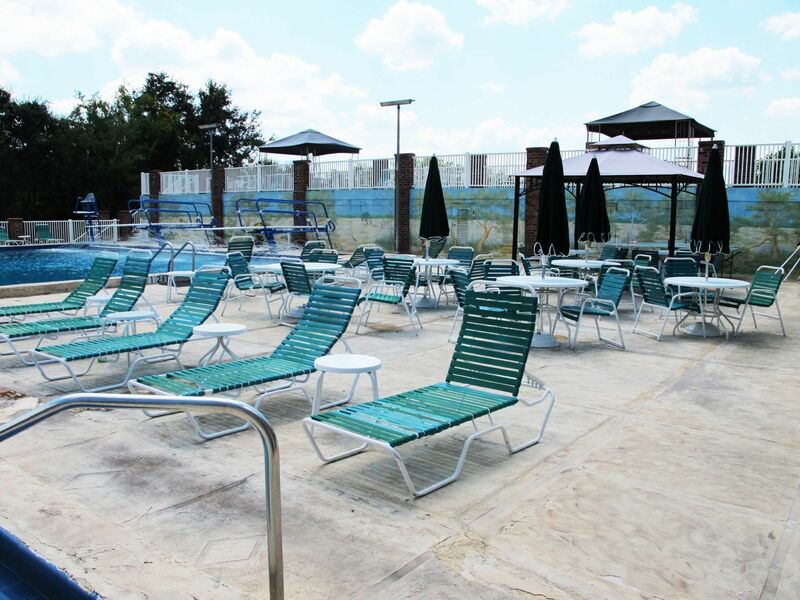 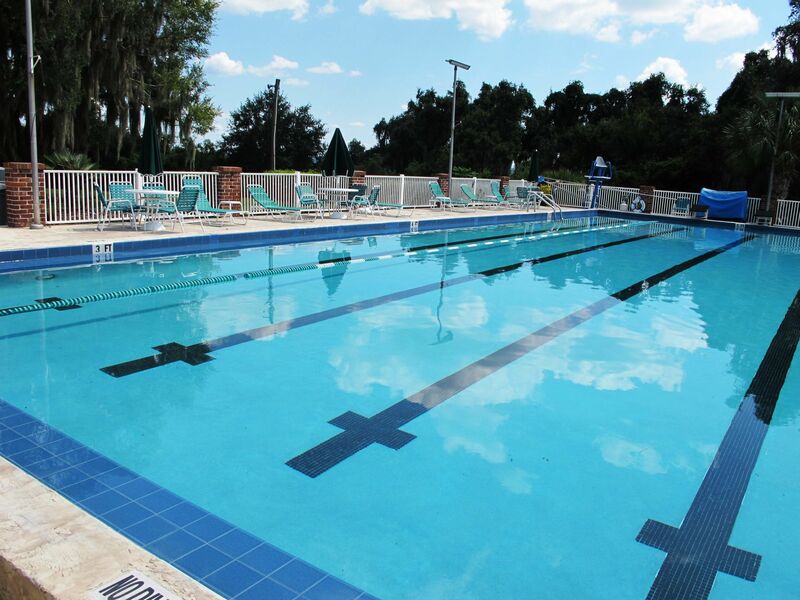 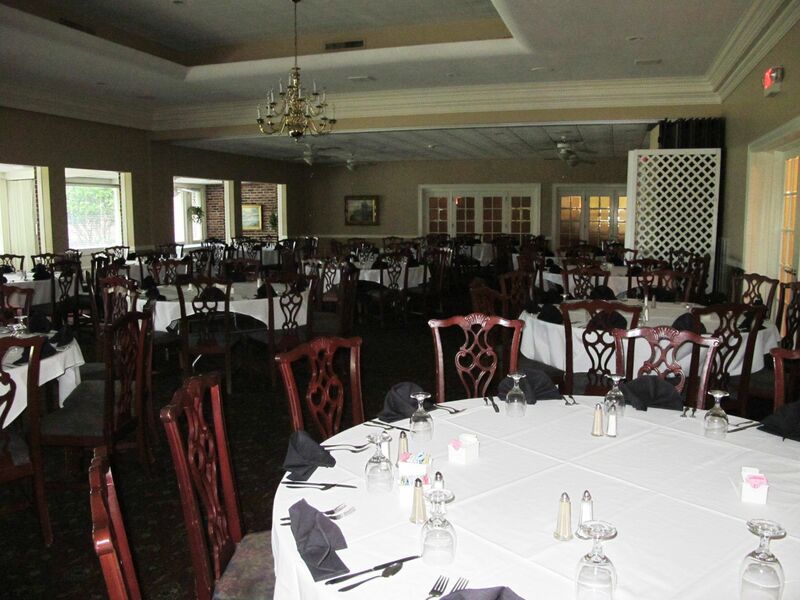 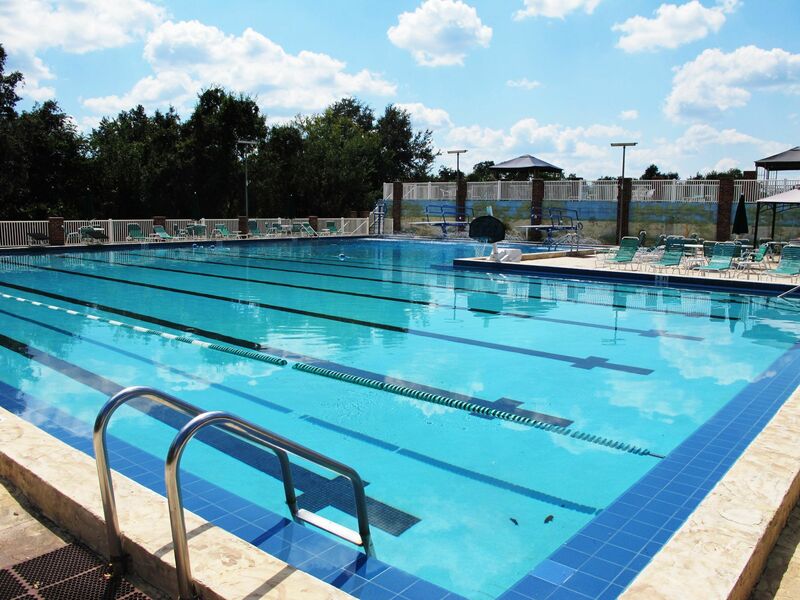 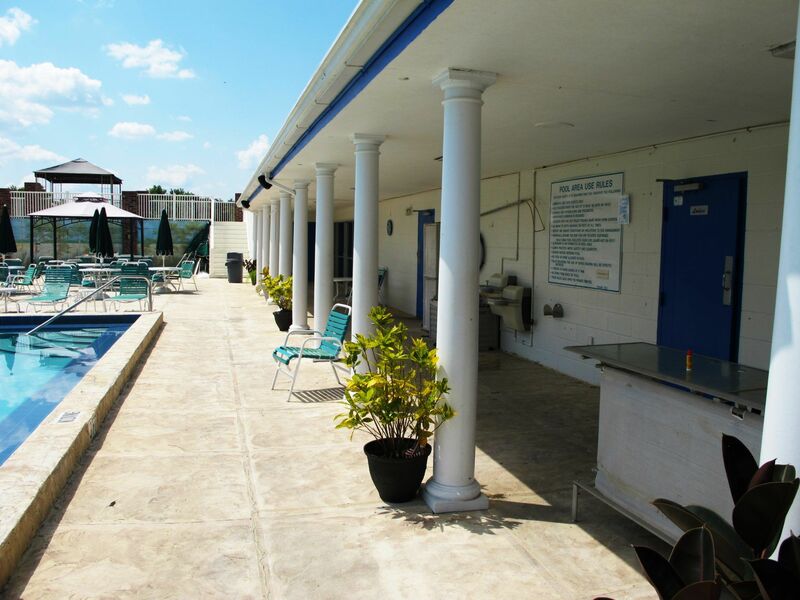 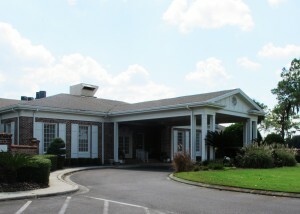 In 1963, the Country Club decided it needed to expand its facilities to better serve its members, and the Club was then moved to its current location off Williston Road. 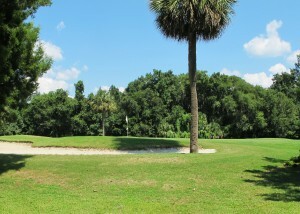 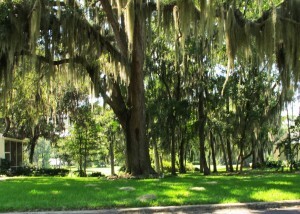 The original golf course is now the Mark Bostick Golf Course and home to the University of Florida’s men’s and women’s golf teams. The Gainesville Country Club celebrated its 90th birthday in 2012. Today, the Gainesville Country Club is a private, member-owned club with an 18-hole USGA-selected championship golf course that expands over 6,938 yards. 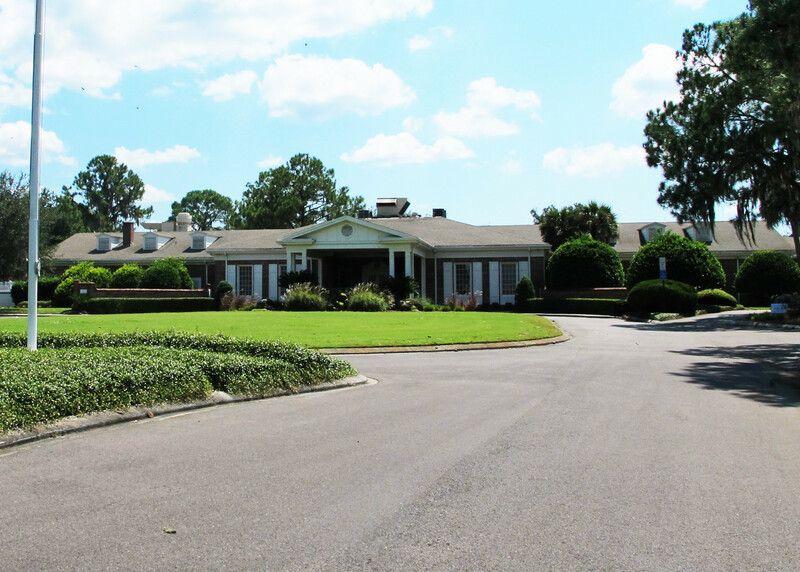 Numerous championships have been hosted at the Gainesville Country Club including USGA, FSGA, NFPGA, and PGA tour championships. 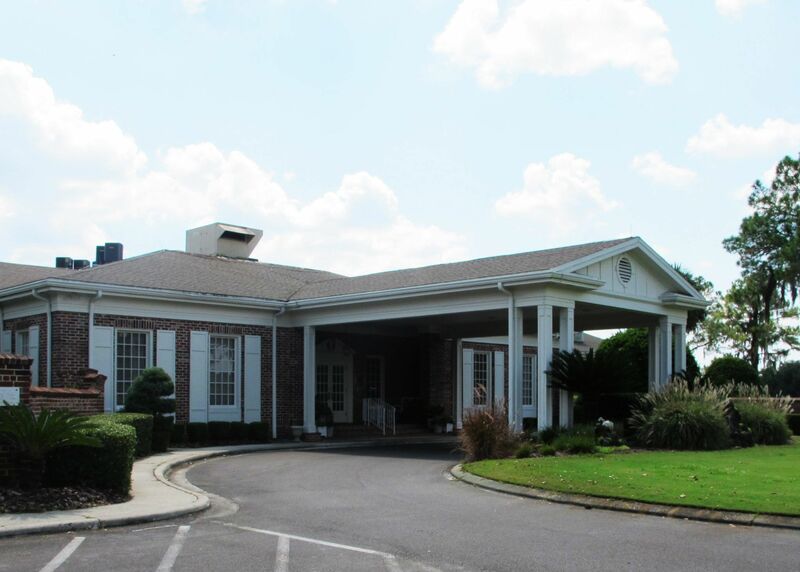 The club also offers a driving range, putting and chipping practice areas, six lighted tennis courts, an Olympic-size swimming pool, a playground, and fine dining. There are no HOA fees, but membership to the Country Club is available. 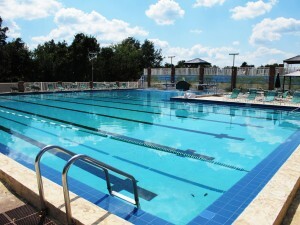 There are a number of Membership Options for the public to join.